MagicalPad HD is placing itself into the serious mindmapping business stream – but it’s much more than that. I’ve been using the app on a daily basis over the last month or so, before the latest upgrade that brought in new mindmapping and task management features. My entire novel series I’m playing around with is being captured in this one app. I thoroughly utilise and enjoy the free-form brainstorming and multi-level outlining functions, and have many pages where I use everything from outlines, checklists, images, mindmaps and task management features – all on the one page. I like the clean (okay, mine still are a little cluttered) white outline pages, but if you’re into colours, you can put colour backgrounds to your text boxes, and organise how you wish. See some of the gallery images to see how easily you can customise your outlines. Click on any of the images below. Menu options gone, page size decreased onscreen – this can all be sent as a file via the cloud. MagicalPad HD’s initial notebook screen, showing two demo notebooks,and one of my own. MagicalPad contains a freeform notebook system – each notebook you create can have an image input for the hardcover, which is a nice touch. Inside, you can create and rename / copy as many note pages as you like. These can have various backgrounds applied – I like the plain whiteboard look for most. Pages can expand to any size you like. Export options for your pages are varied (see below) but you can also export entire pages as a PDF image or sections of the pages. Export in a variety of formats including OPML, PDF, JPEG, RTF and TXT. Export via email, Dropbox, Google Drive, iCloud and Evernote. 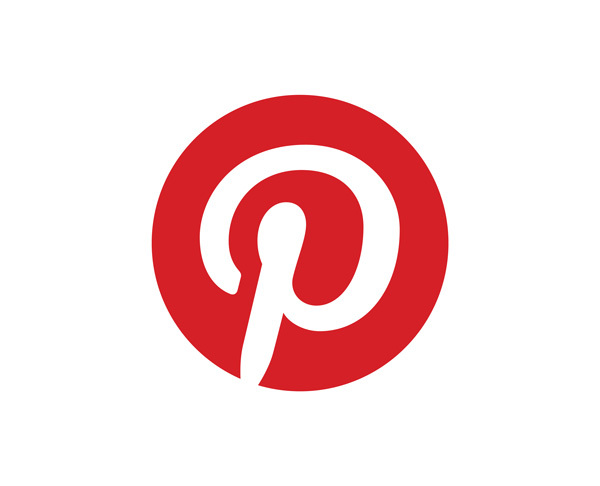 The Evernote integration was a drawcard for me. I can export outlines and lists as either text or as a graphic PDF in entirety. Free-form options for planning and outlining abound in this app – you can choose from text, to outline bullet (or checklist) mode, and setup background; font text, size and colour; and border options per child and sibling in your lists. You also have the ability to free-form draw or handwrite in text or drawings, or embed images or documents into your outlines. Text boxes can be linked easily into a hierarchical structure, but importantly outlines can be merged or split simply by drag and drop. The latest upgrade also offers additional high-end mindmapping functions (simply create a mindmap with the press of a button) and task management functions. You can set dates for individual tasks and monitor projects via a dashboard screen. Take meeting minutes, brainstorm ideas, manage your writing tasks, outline your fiction or story ideas, mindmap your plans, or create pages for setting, ideas, characters, and story creation or ideation as I have done. MagicalPad HD first came to my attention because of the Evernote integration. Outlines or Mindmaps (or probably a mesh of both) can be sent through to Evernote either as text outlines, or if you’ve produced something graphics intensive, send through as a jpeg or PDF. As I keep all my research and planning notes for fiction works in progress within a dedicated notebook in Evernote, using the integration from MagicalPad, and Evernote, it all appears and is easily searchable within my master folder in Evernote. Checklists (like the example To Do one below) from MagicalPad also turn up in Evernote as check-boxed lists. Below are two screengrabs of a couple of the notes as they appear within Evernote – the first is the heavily image-intensive character page – sent through as a PDF. It operates like a story or mood board. As a premium Evernote user, all that text on there is also searchable for me. The second is a page from MagicalPad created as a to do outline with checkboxes. It’s come in exactly like that, with checkboxes I can use in Evernote. Currently MagicalPad HD for iPAD is on special for 99c to celebrate the latest upgrade. Even at full price, the app is well worth the money. What are you waiting for? Go get it if you own an iPAD and find that all your story ideas happen while you’re mobile. MagicalPad HD – iTunes app store | Website. Note: there is an iPhone version also (although currently being updated for mindmapping) and the new Mac desktop version is currently under review by Apple. 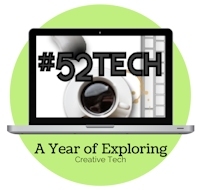 #Evernote4Writers: This post formed part of an ongoing series to blog a book, “Evernote for Writers”. 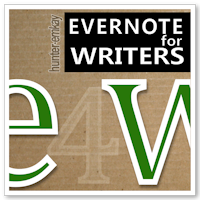 The posts from this series, offering a guide to using Evernote as a writer, can be found under the tag: #E4W or #Evernote4Writers.